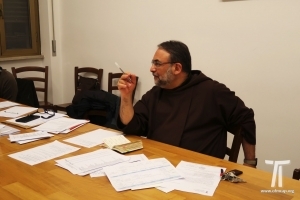 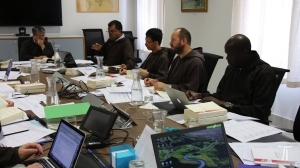 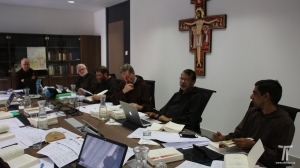 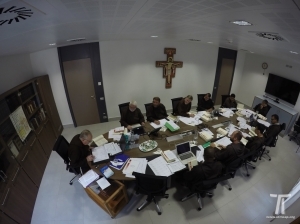 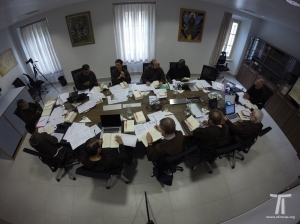 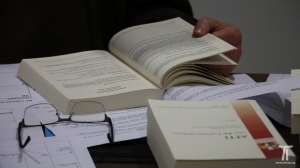 In view of the 85th General Chapter that will be celebrated from the 26th of August until 16th of September 2018 at the San Lorenzo da Brindisi International College, Rome, the Preparatory Commission nominated by the General Council, after consultation with the presidents of all the Conferences, met at the General Curia from the 29th of September until the 1st of October 2017 to draw up the programme and propose themes for discussion at the General Chapter. 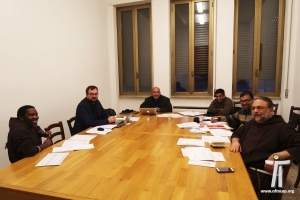 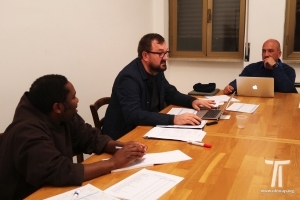 The proposals of the Preparatory Commission were studied and reviewed by the General Council at its meeting in November 2017 and the same were presented to the Technical Commission that met at the San Lorenzo da Brindisi International College on the 13th of January 2018 to provide practical advice for the logistics of running such a big meeting. 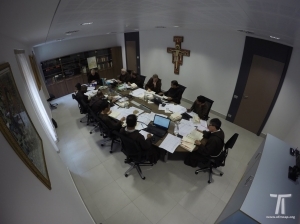 Alongside these two commissions, the Economic Commission in collaboration with the Office of Statistics also provided their expert opinion with regard to the expenses for the General Chapter.